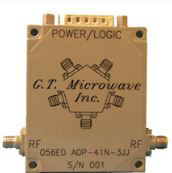 QPC6713 - Digital Step Attenuator - RFMW UK, Ltd. 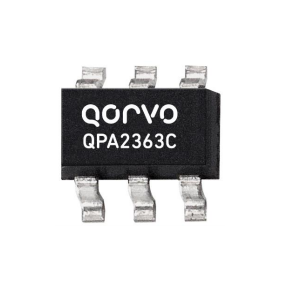 The QPC6713 is a 7-bit digital step attenuator (DSA) that features high linearity over the entire 31.75dB gain control range in 0.25dB steps. 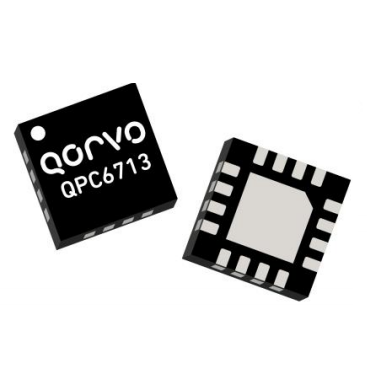 The QPC6713 uses a serial control interface and has a low insertion loss of 1.7dB at 2GHz. The patented circuit architecture provides overshoot-free transient switching performance using a single 3V to 5V power supply. 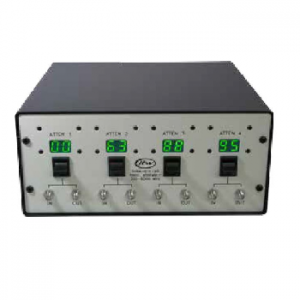 External address pins allow up to eight DSAs to be controlled on a single bus. 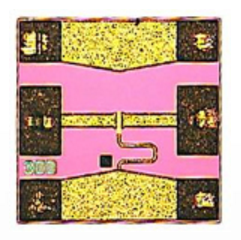 The QPC6713 is available in a 3mm x 3mm QFN package.